Different employers offer different levels of support for new moms. In some smaller firms the advisor may make her own arrangements, while large employers, like the big banks and their investment arms, offer more formal programs. Navigating maternity leave is particularly challenging for women in the investment and financial advice sector. Investment advisor Janice Honeyman first tackled the leave issue in 2005 and discovered that management at her firm was less than supportive. The fate of "the book,” the all-important client list built up by advisors over years, poses the biggest concern for women advisors. Giving up the book, or handing it off to another advisor during a maternity leave, can put advisors in a vulnerable position. They worry about how clients will be treated and whether their clients might be poached by another advisor. There is no one-size-fits-all solution for quelling those fears. Women and companies find a custom-tailored approach works best and it rarely involves new mothers being completely unplugged from their job. Investment advisor Janice Honeyman, Mackie Research Capital, Toronto. Mackie Research was very supportive of the way she wanted to arrange her post-baby work-from-home for the second and third babies, Ms. Honeyman says. She kept her book, but didn’t take on new clients. Her husband, who works for the City of Toronto, took parental leaves, which allowed Ms. Honeyman to go to meetings and start going into the office after the sixth month. It was hard, but doable, Ms. Honeyman says. Different companies offer different levels of support for new mothers. In small firms the advisor may make her own arrangements, striking a deal with another advisor to take the book temporarily or to back up day-to-day office chores. Large firms, like the big banks and their investment arms, offer formal programs and mentorships. But even then, leaves must fit the circumstances of the advisor. Danielle Slavin’s daughter is five months old. She is on a modified maternity leave from her job as a portfolio manager at Slavin Nichols Wealth Management, RBC Dominion Securities in Vancouver. “I told clients that for the first six weeks after the birth to consider me to be back-packing in some far-off destination where it would be hard to get hold of me…. I gave them points of contact within my team,” Ms. Slavin says. “After the initial six weeks, I told them if there was anything that wasn’t super time sensitive they could start redirecting to me or a member of the team. “Behind the scenes I was in contact with the office every day, but a lot of the direct client contact still happened with my team members. Now at five months, I’m still mostly working from home,” Ms. Slavin says. Ms. Slavin and her spouse run a shared practice so she did not need another advisor to help with her book. She says RBC Dominion Securities was supportive, putting her in contact with another advisor who had been through the maternity program. “The financial arrangement is fantastic. There’s a set of options you can choose. Depending on your book of business and how it works, you can make a selection that provides you with that financial support, so I’ve had financial stability throughout the maternity leave,” she says. 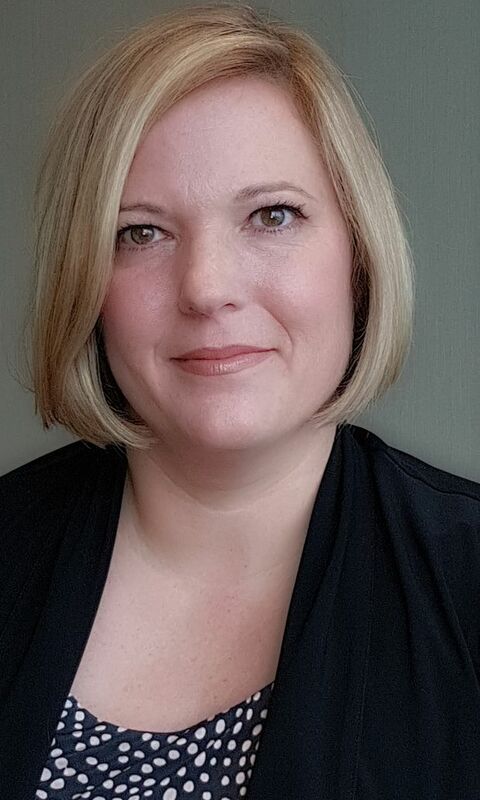 RBC also offers the services of a salaried national investment advisor to step in when an advisor goes on leave, says Jennifer Lemieux, vice-president and branch manager, RBC Dominion Securities in Kingston. Ms. Lemieux is on the bank’s national advisory board which worked out the maternity program. The length of the leave and what responsibilities will need to be assumed are worked out by the branch manager, support staff, the advisor going on leave and the visiting advisor. “And then a non-solicitation agreement is signed by the advisor who’s looking after everything so there’s peace of mind,” Ms. Lemieux says. That eliminates the concern of clients being poached. She adds that compensation for the leave period is negotiated between manager and advisor. 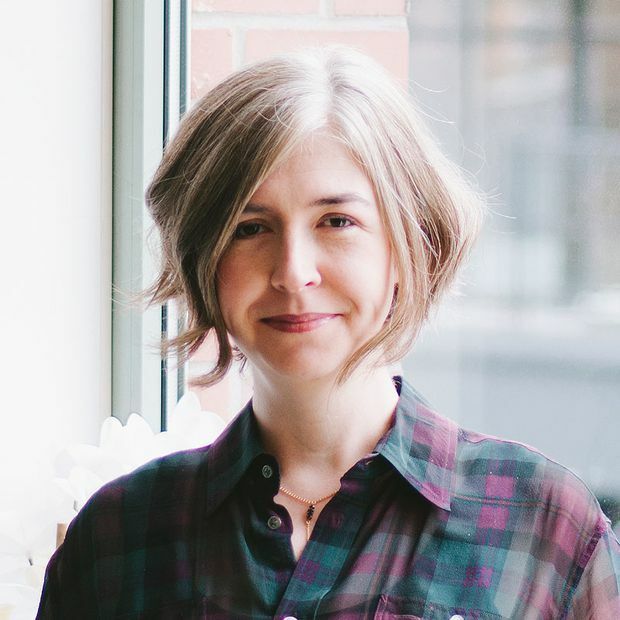 Tea Nicola, co-founder and CEO at WealthBar, a Vancouver investment firm, says taking a maternity leave is both easier and harder for advisors. 'One of the disadvantages of maternity leave is it happens so early in your career,' says Tea Nicola, co-founder and CEO at WealthBar, a time when the advisor is building up a book. Camilla Sutton, president and CEO of Women in Capital Markets, says more needs to be done on the company level in terms of policies about client coverage during leaves. “The firms really have to look at ‘How can we solve these problems?’ rather than just leave it up to the women to suffer through and do the best they can,” Ms. Sutton says.